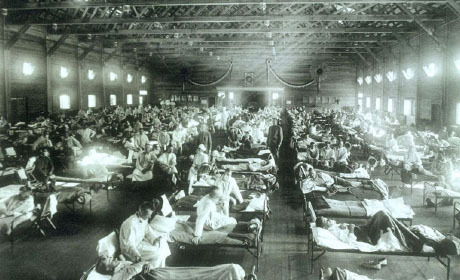 In 1918, the world experienced one of the most devastating influenza outbreaks in history—more than 500 million people infected and nearly 5 percent of the population was killed. While the outbreak was devastating, today’s modern public health and sanitation departments grew as a response to the epidemic. In 1974, President Richard Nixon signed the Safe Drinking Water Act, which ensures that local governments and water suppliers maintain a healthy standard for drinking water across the country. The standards, enforced by the Environmental Protection Agency, protect Americans against harmful microorganisms and chemicals in the water that reaches millions of homes. Research on women-specific health issues has traditionally lagged behind general health research. But in 1982, Congress passed the Mammography Quality Standards Act, which established rigorous standards for mammography equipment and use in the U.S. The act paved the way for increased breast cancer research and emphasized women’s health as a top governmental priority. President Bill Clinton signed an executive order in 1997 banning smoking in all indoor spaces owned by the federal government. 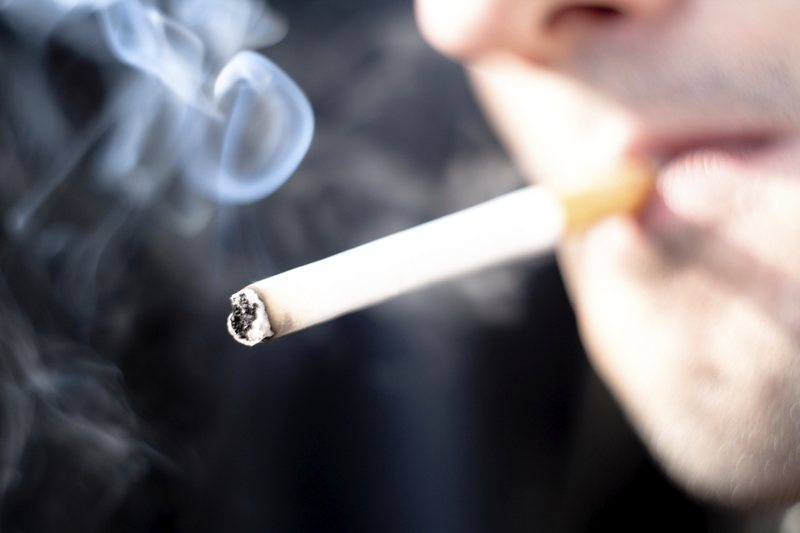 The executive order spurned states and local governments to subsequently ban indoor smoking in government buildings and, eventually, restaurants and other businesses. In 2001, leaders from nearly a dozen African nations convened to form AIDS Watch Africa—a summit charged with mobilizing resources across the continent to combat HIV/ AIDS in a comprehensive and coordinated fashion. 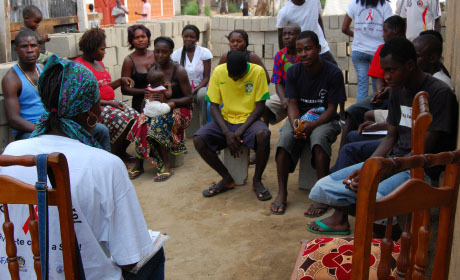 Since its founding, AIDS Watch Africa has placed the epidemic at the forefront of national public health campaigns, working to reduce infant and maternal mortality due to the virus.